As a TBI Motion Distributor, Anaheim Automation is a supplier of a complete line of ball screws and other linear components. These screws offer high precision at low prices, and are available in either ground or precision rolled options. They can be cut to your specific length requirements, are delivered promptly, and deliver high performance - at half the price of our competitors! Anaheim Automation linear guides are offered in lengths up to 4,000mm but can be custom cut to your specific length requirements. These rails and blocks are available in sizes ranging from the miniature series 3mm, up to the largest at 63mm wide. Multiple preload and end-seal options make these linear rails the optimal solution for almost any application! 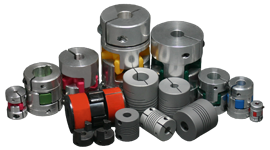 Anaheim Automation is a complete distributor for Lovejoy Couplings. Offering a broad product line and low prices, we are sure to have the lovejoy coupling you are looking for. In addition to low prices and great customer service, we offer applications assistance, to help in the selection process. Check out our low online prices now! Custom planetary gearboxes are available in both in-line and right-angle designs, with multiple gear ratios and a wide range of backlash options to choose from. Available in frame sizes from 40mm to 160mm, we will match a gearbox to your specific motor requirements, whether it is our own stepper, servo, or ac motor, or a motor from another manufacturer. Free technical assistance is available to help select the part number you need. CIMON manufactures a vast line of products designed to supply you with an entire automation control system. 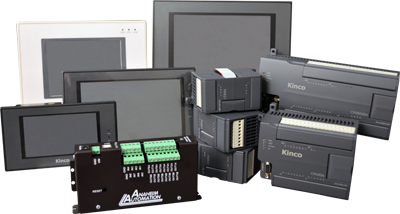 One of their larger product lines is their line of programmable logic controllers, distributed through Anaheim Automation. Highly versatile, this line offers a range of PLCs with different functions, from a simple, fixed I/O PLC, to a larger PLC system with multiple expansion options. Economically priced but high in quality and performance, these PLCs are the perfect solution for your application. Industrial-grade servo drives manufactured by Estun are available through Anaheim Automation at unbelievable prices. Delivering a higher start up torque than most servo drive products on the market, these drives are a closed-loop tracking system used for mechanical movement. The incorporation of MODBUS allows the drives to network up to 32 servo motors for increased versatility and functionality. Part Number Index Other websites you might find useful are Motion Control Guide and Motion Marketplace. Both of these websites offer additional help and information on Motion Control and Motion Control Products. Manufactured by Delta Electronics and distributed by Anaheim Automation, are two high-quality lines of variable frequency drives. Choose between the high power VFD line offering 1 to 536 HP, or the Micro VFD line ranging from .25 to 5 HP. Ideal for HVAC and pump applications, these AC drives are ideal for all applications; light, normal, and heavy duty. 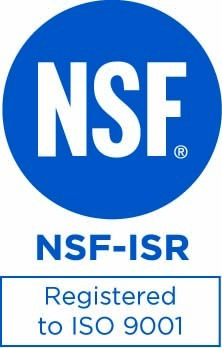 Anaheim Automation has partnered with NSK, a large manufacturer of XY Stages and other linear components. Offered in multiple different configurations with X and Y stroke lenghts up to 2000mm and 1000mm, respectively, these XY stages deliver exceptionally high performance and quality. Anaheim Automation offers free technical support to supplement these products as well. Anaheim Automation offers one of the largest stepper product offerings online. Their most noteworthy product offering is their extensive line of stepper drivers, completely manufactured in-house in Anaheim, CA, USA. These drivers are offered at competitively low prices without sacrificing quality, and are available in a wide range of voltages and current ranges. 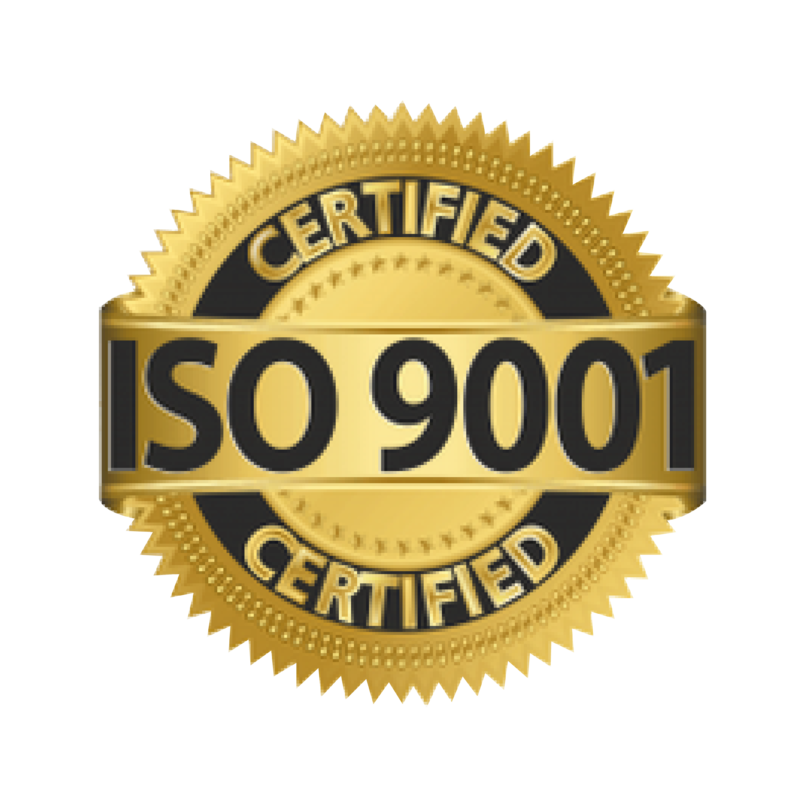 Anaheim Automation prides themselves in offering free technical assistance and great customer service - willing to assist in any application, customization options included. 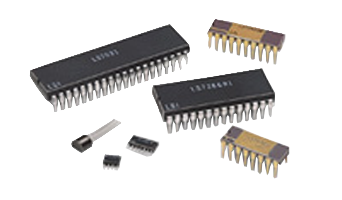 Anaheim Automation manufactures a broad line of brushless DC drivers locally in the United States - at low prices! Brushless drives include board mount and enclosed designs, with input ranges from 6 to 50VDC or 85 to 135VAC. Fast shipping, free technical support, and a large stock base make Anaheim Automation's brushless DC drives an efficient and affordable solution to brushless control requirements. 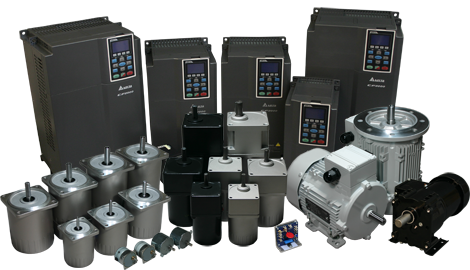 Anaheim Automation carries a line of high-performance AC servo motors with power ratings up to 5,000 Watts! 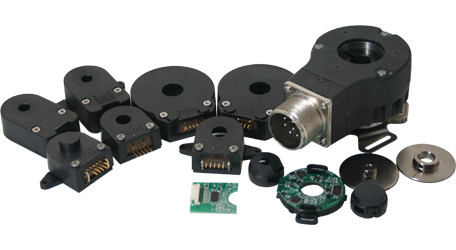 A 2,500 PPR incremental encoder comes with every servo motor, saving wiring. Plenty of custom options are available including an optional oil seal, brake, and shaft end. All motors have an IP65 protection rating and offer extreme precision control. At competitively low prices these ac servos offer a great option for any precision motion control application. Anaheim Automation takes the guesswork out of selecting all of the required components for AC servo systems! Get the motor, drive, and cables in one complete package, at a discounted price! Anaheim Automation offers power options from 200 to 5,000 Watts.